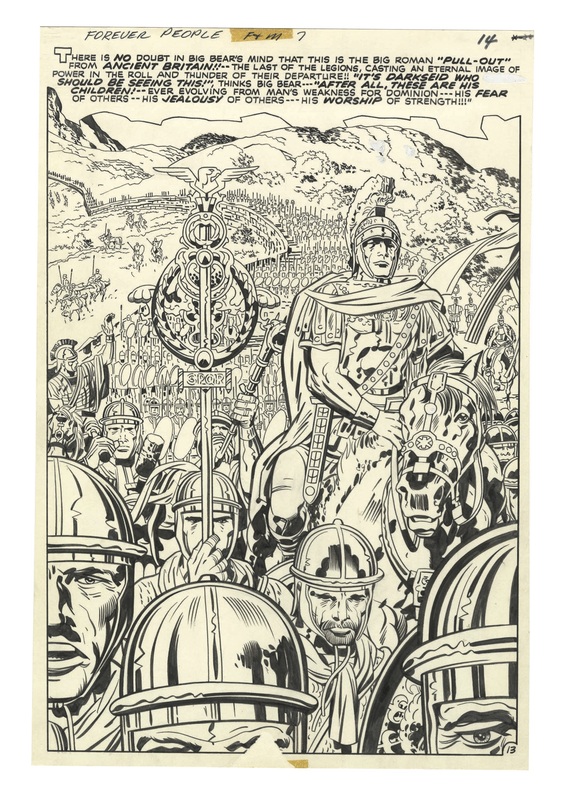 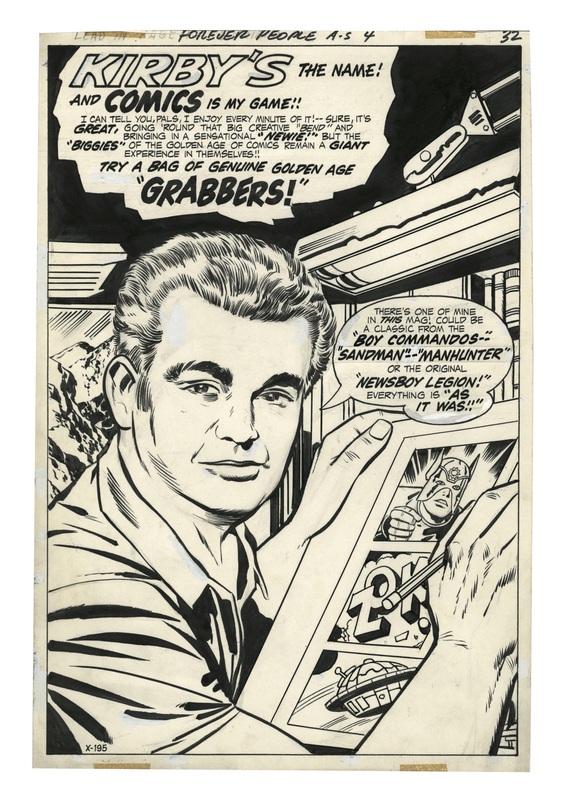 With the 100th anniversary of Jack Kirby’s birth in August, IDW has put a priority on producing more Artist’s Editions of his work this year. 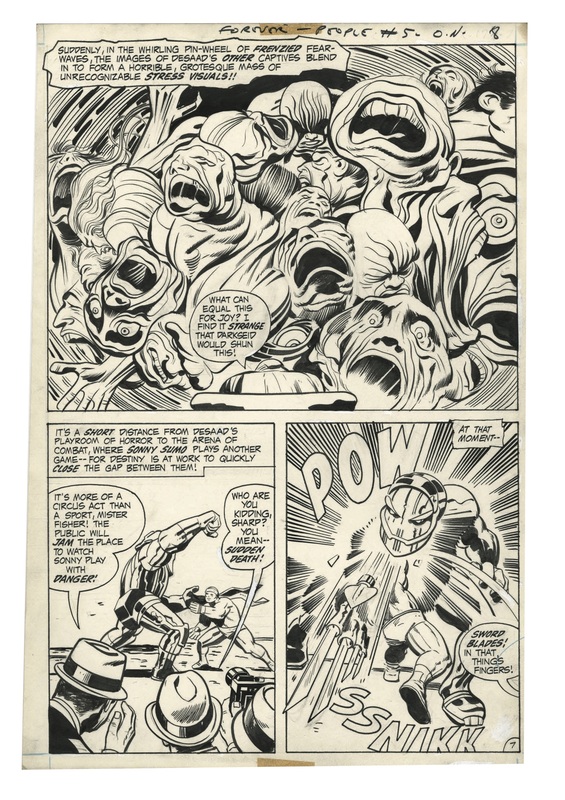 You know the drill: Artist’s Editions are high-end, oversized hardcovers featuring detailed scans of original artwork. 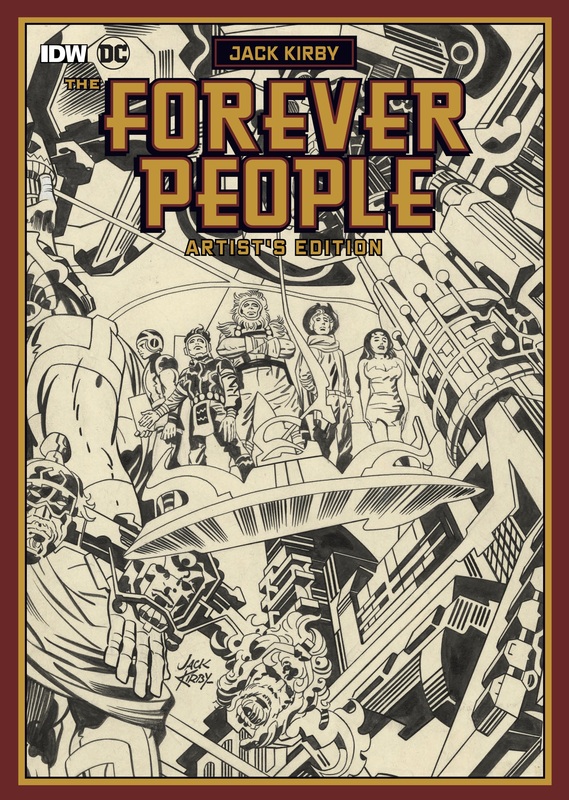 They’re gorgeous tributes to the artform at large and specific creators in particular. 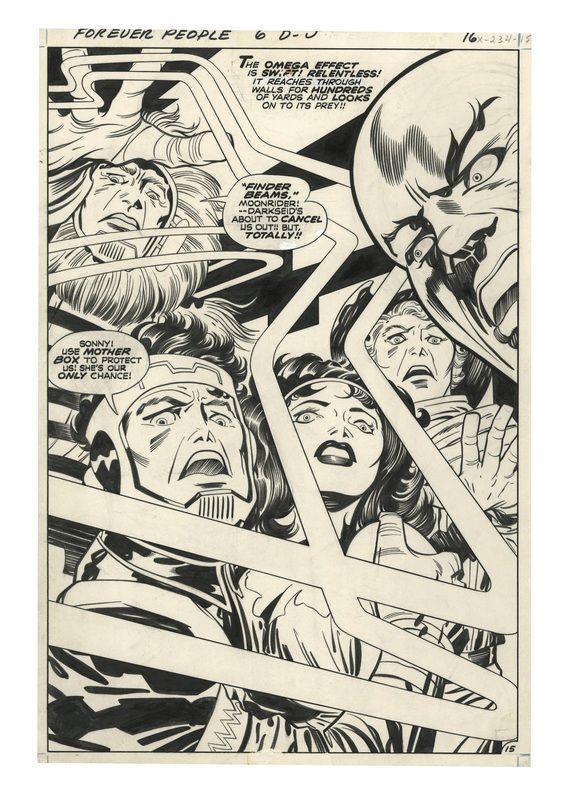 It’s the next best thing to owning the art itself. 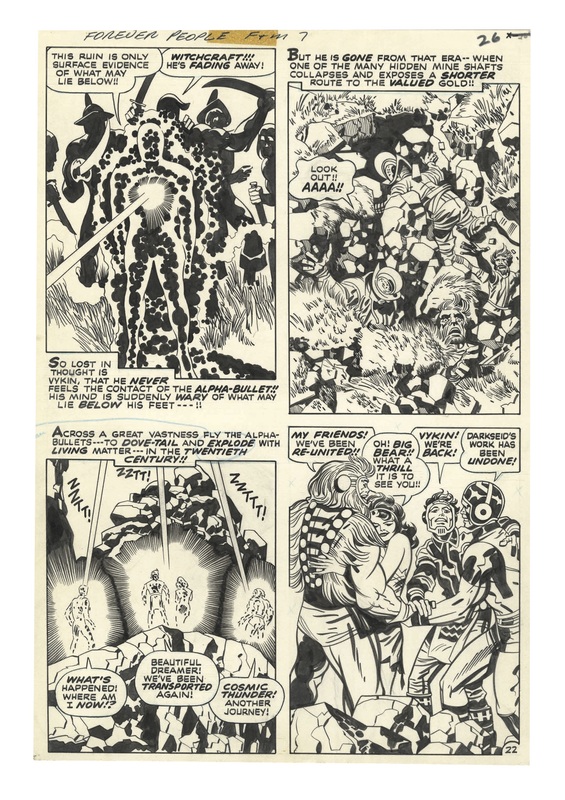 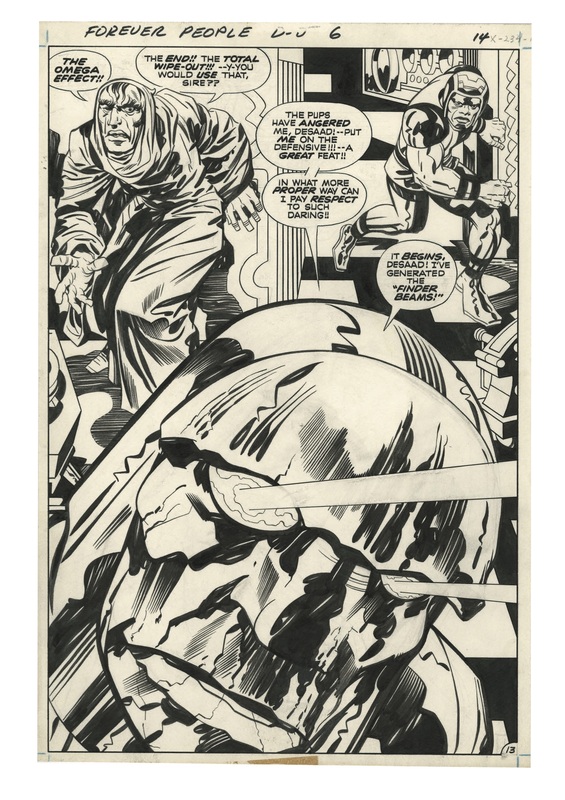 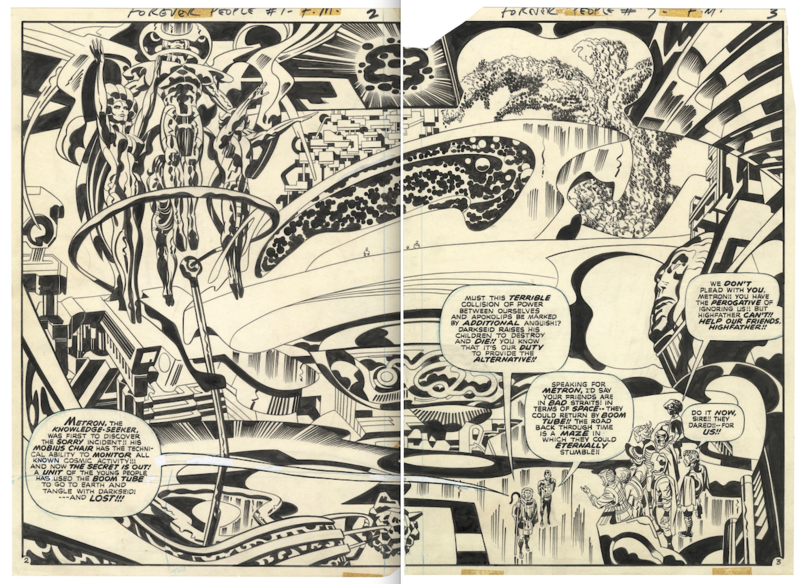 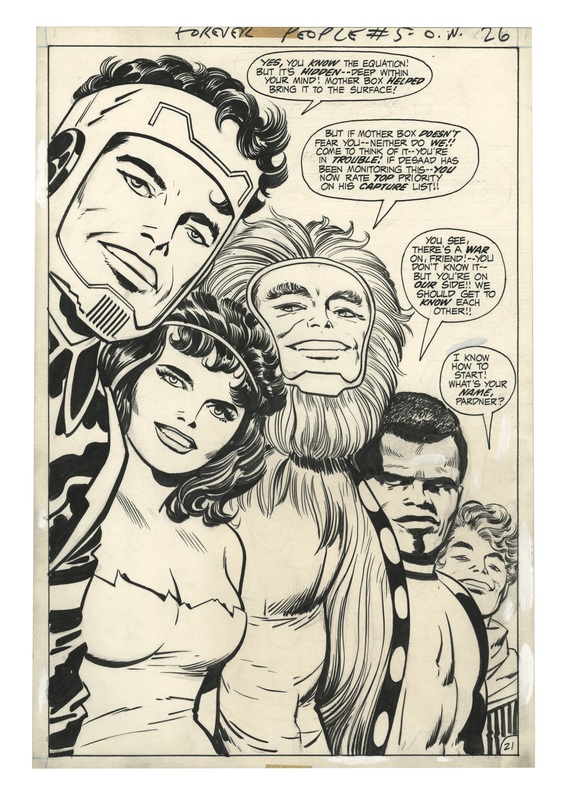 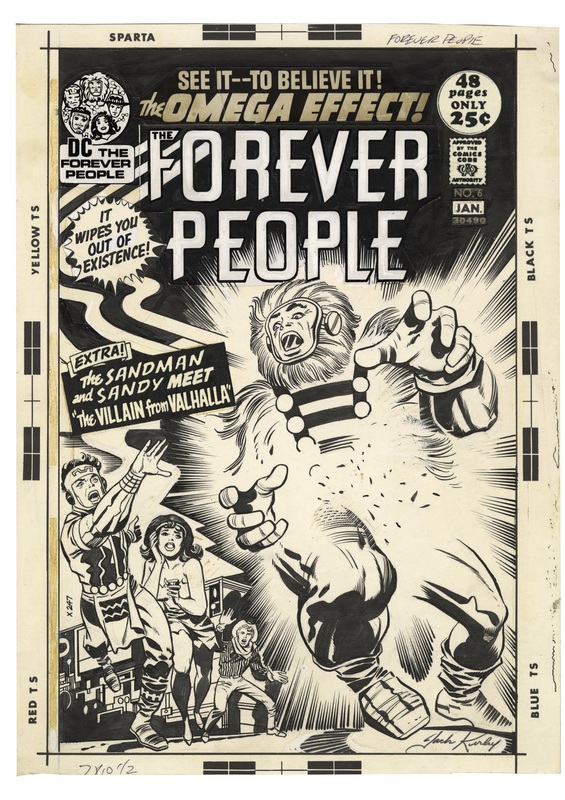 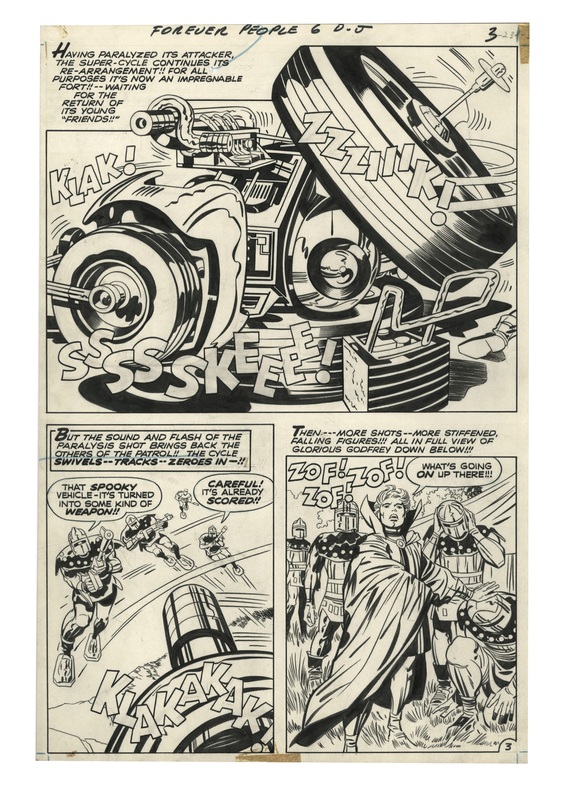 On 6/14 comes the latest: The Jack Kirby Forever People Artist’s Edition, produced with the blessing of DC (which has also done fabulous work this year saluting Kirby). 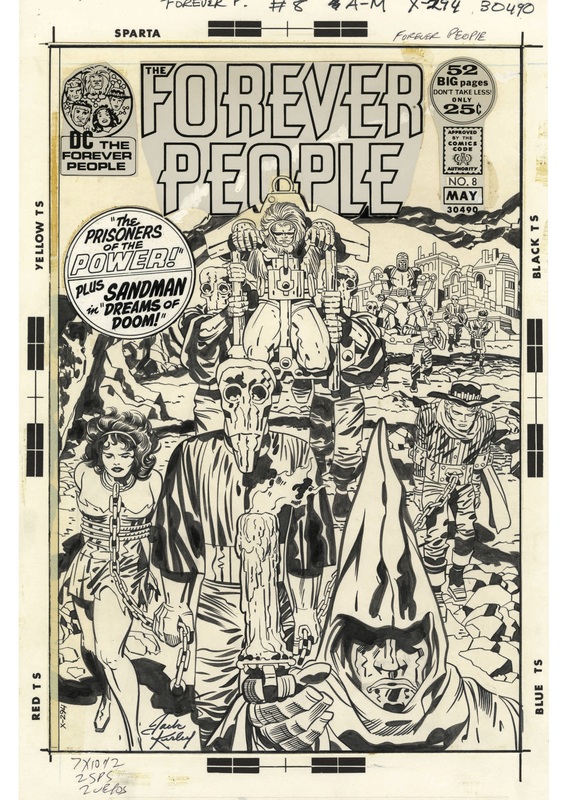 The 144-page, 12 x 17 book carries a $125 list price and features art from Issues 1, 4, 5, 6 and 7, plus a gallery of assorted pages and covers. 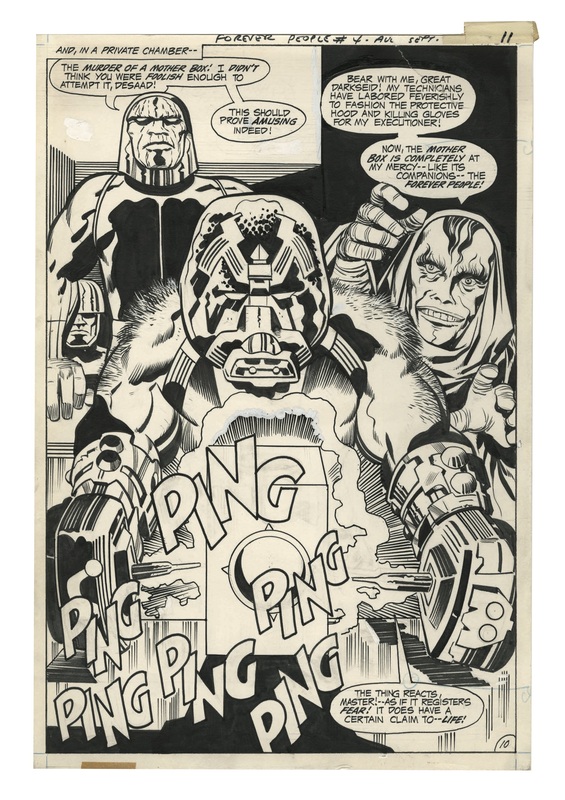 As we’re wont to do, we’ve selected 13 of the best images to show off here. 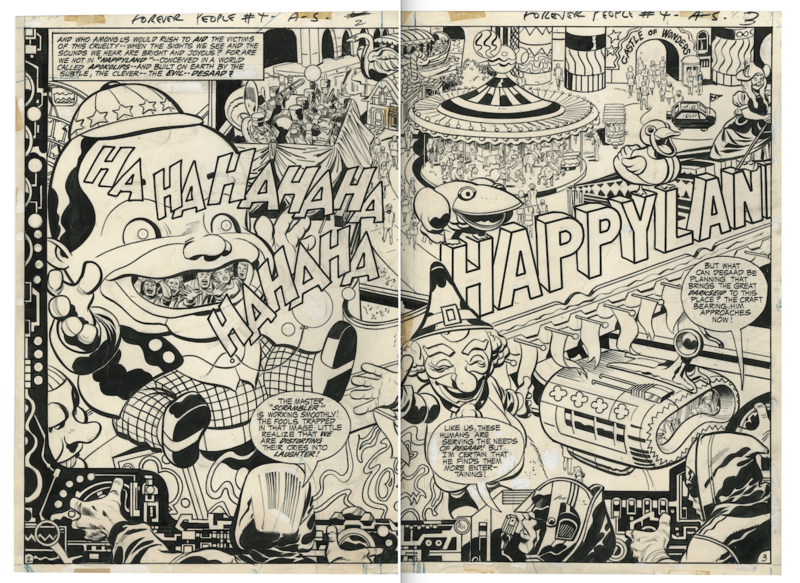 This is just a taste — you really gotta see the whole thing.